We are a group of Oregon residents committed to establishing a Vietnam War Memorial on the Oregon State Capitol Grounds. 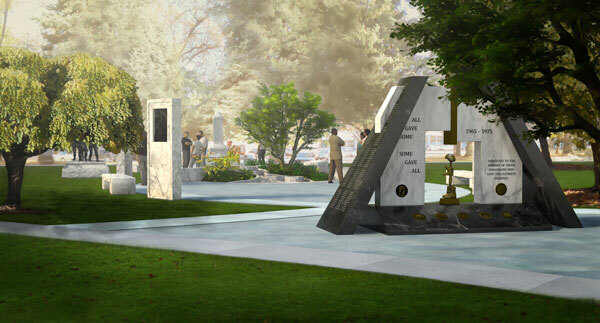 Mission: This fund is a charitable organization with the expressed purpose to generate funds through cash and in-kind donations for the design and construction of a Vietnam War Memorial on the Oregon State Capitol Grounds that will provide educational opportunities for future generations. We welcome you to find out more about us. We have been honored with the following endorsements. To see a complete list of endorsements, click here. There is no better endorsement than a donation.